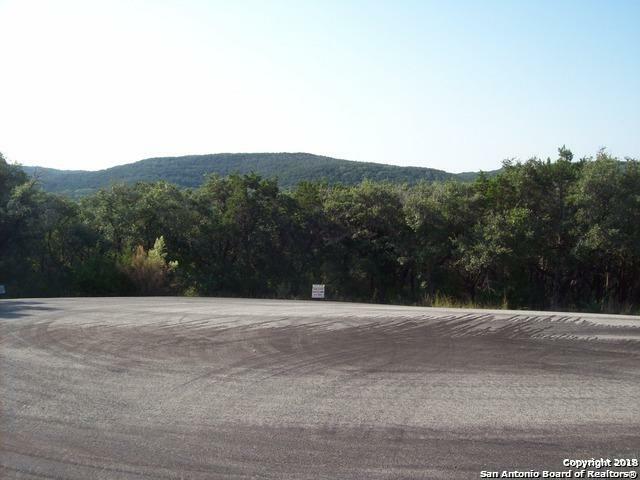 2 acres of awesome hill country land awaits. Great oak trees...allows for major setback as this land is very deep as well as wide. No time limit to build...pick your builder. 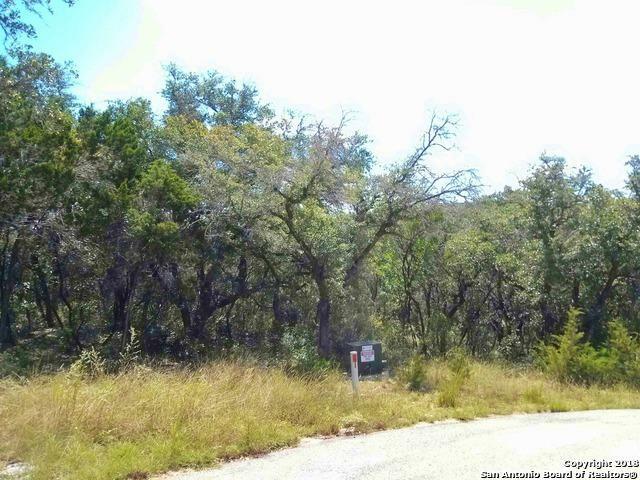 This tract is at the end of a cul-de-sac and offers amazing views and privacy. Property is partially fenced on the back property line. Horses are allowed.2000 square foot minimum on 1 story homes and 2500 on 2 story homes. 80% masonry. 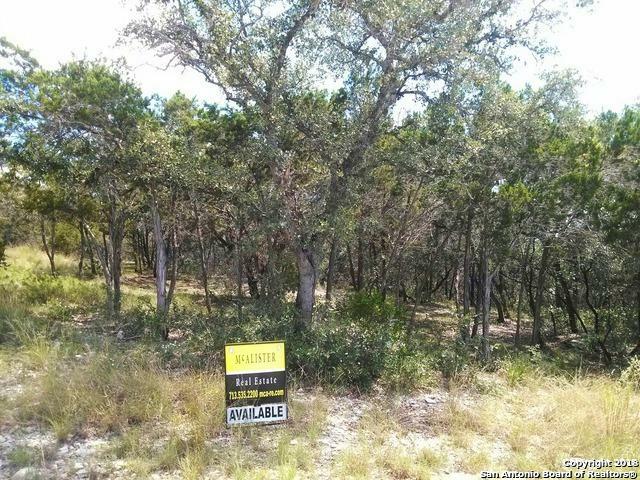 Gated community w/ beautiful lakeside park & boat ramp on Medina lake.Call today to walk the land.